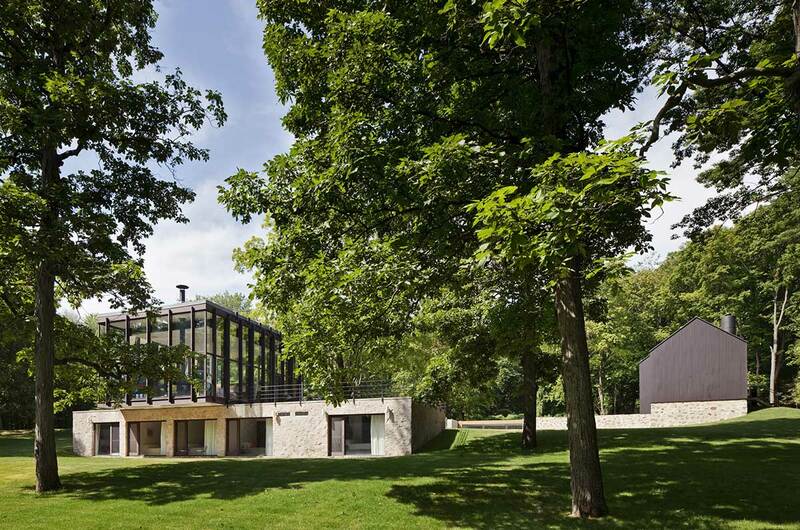 Roger Ferris + Partners have completed the expansion of the Wiley house. 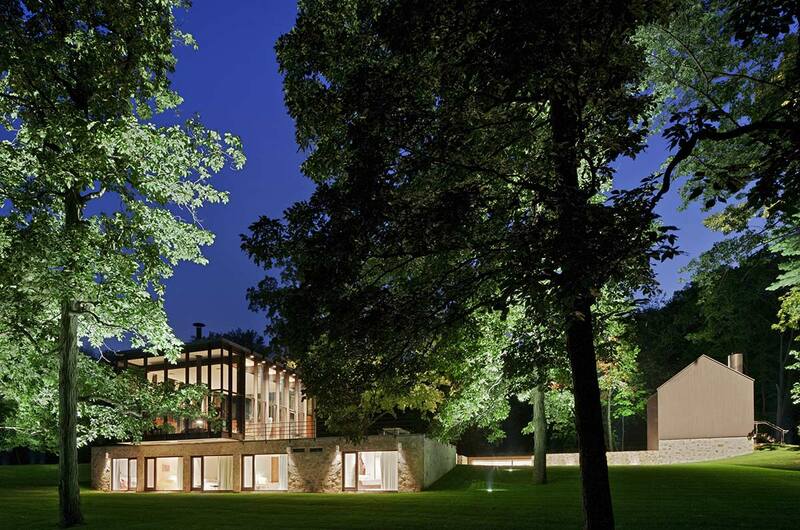 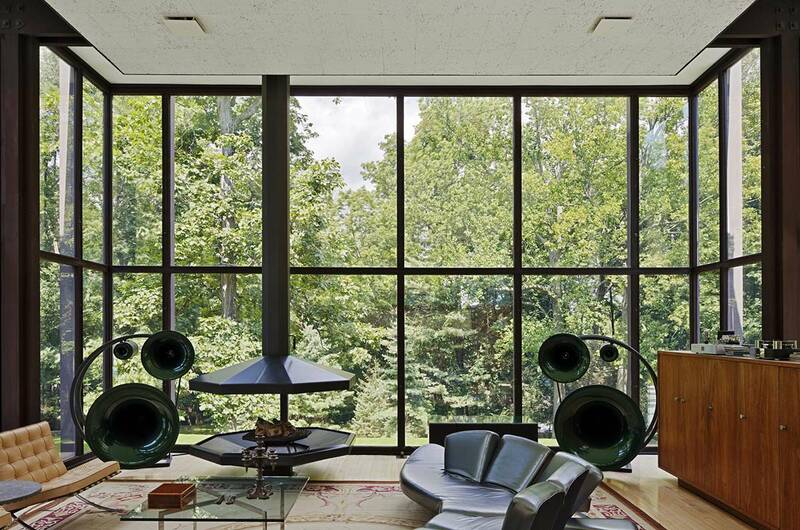 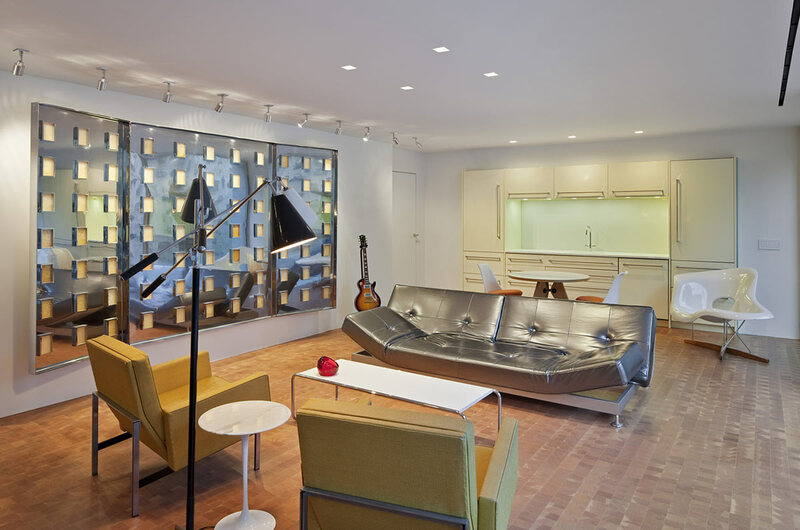 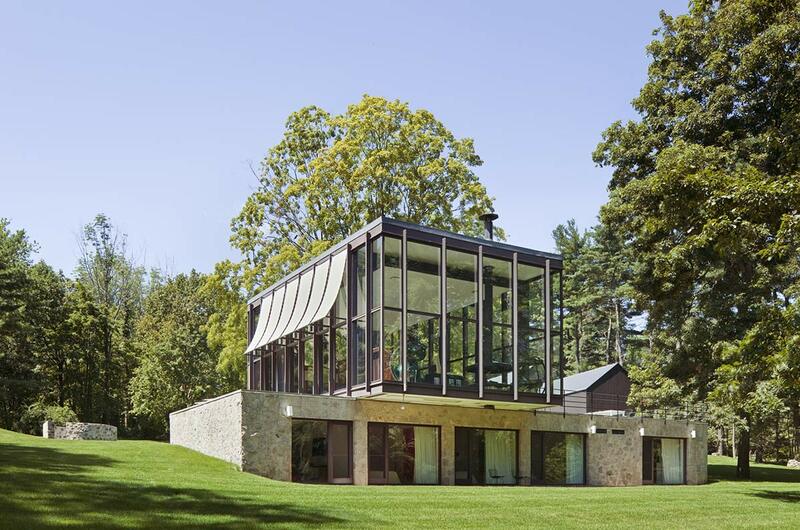 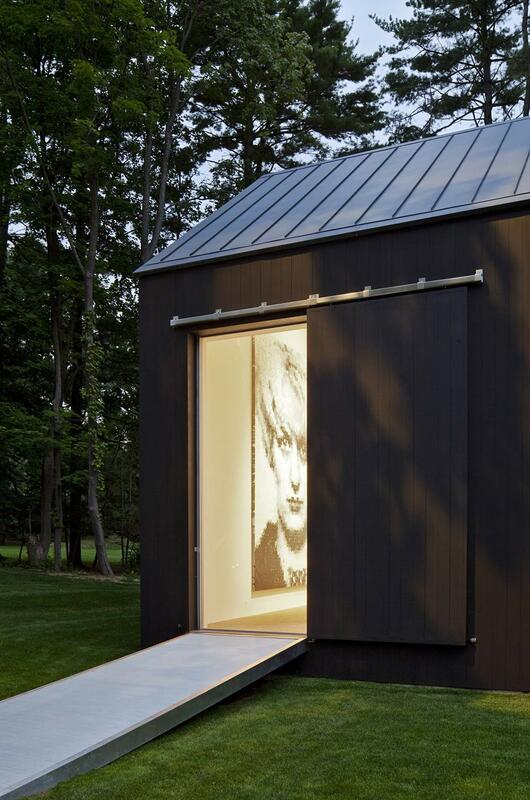 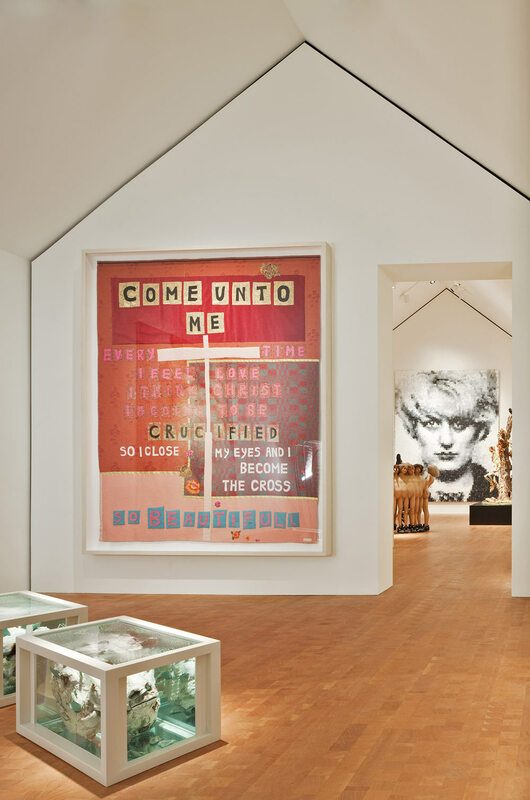 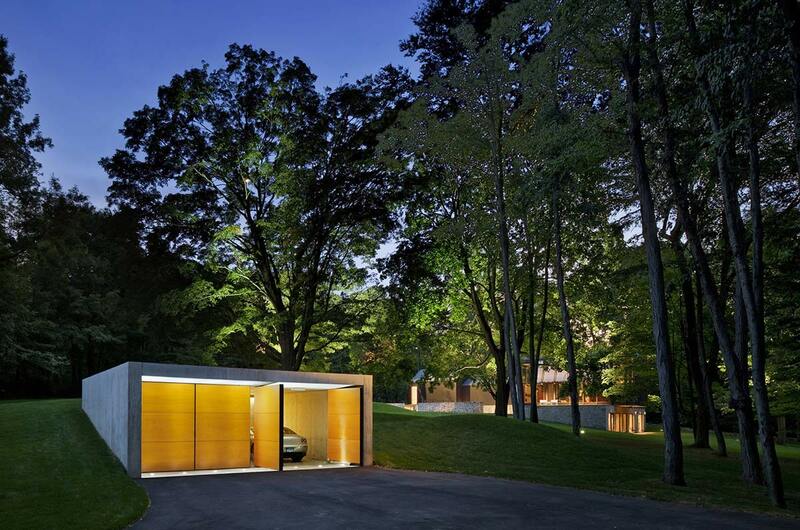 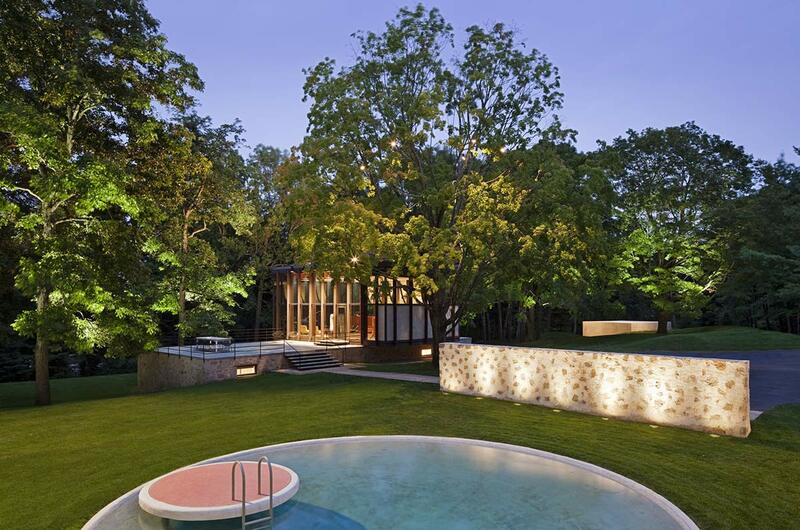 The home was originally designed by the influential architect Philip Johnson in 1952-3. 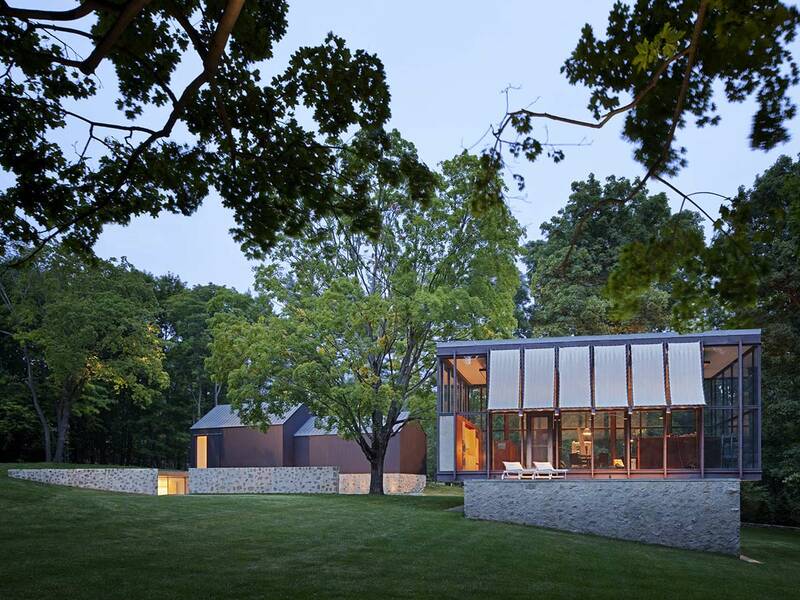 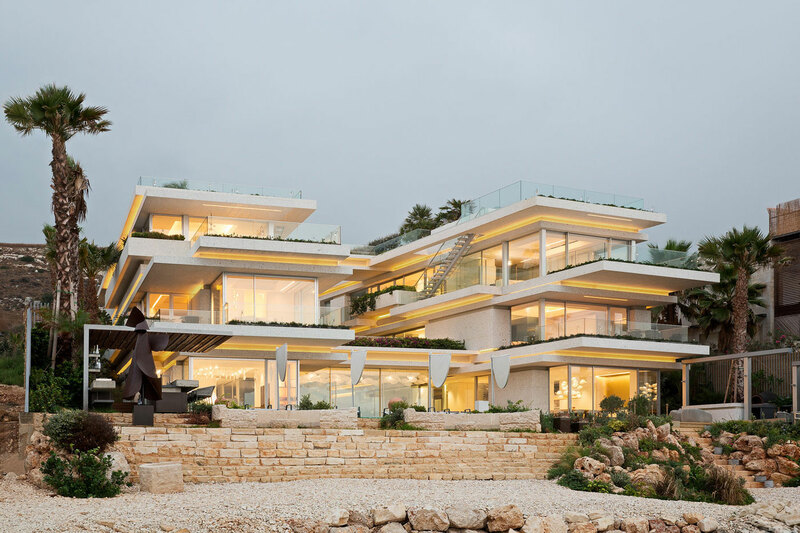 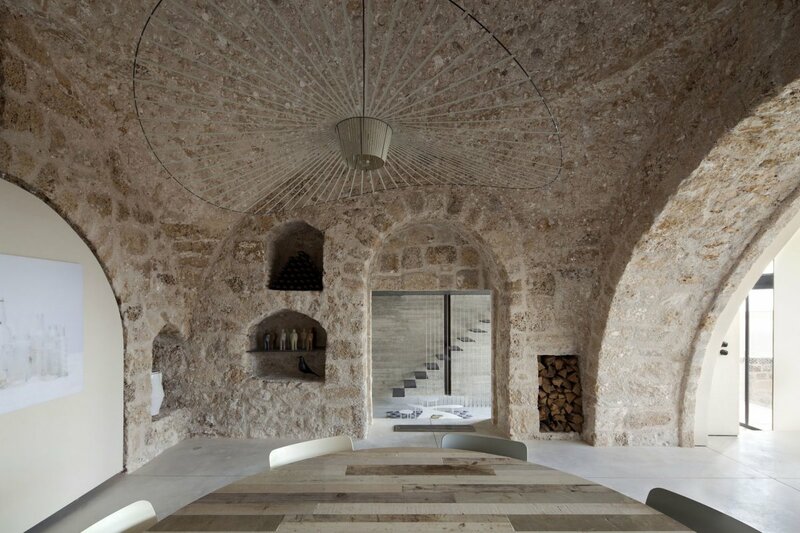 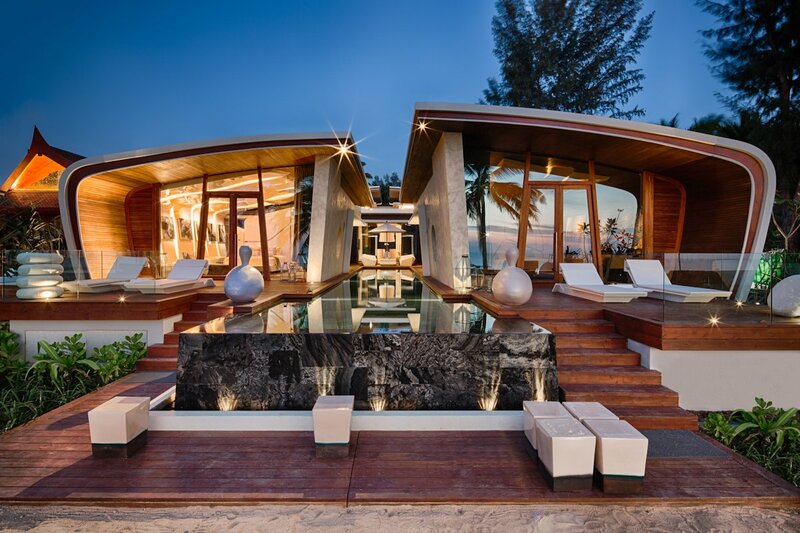 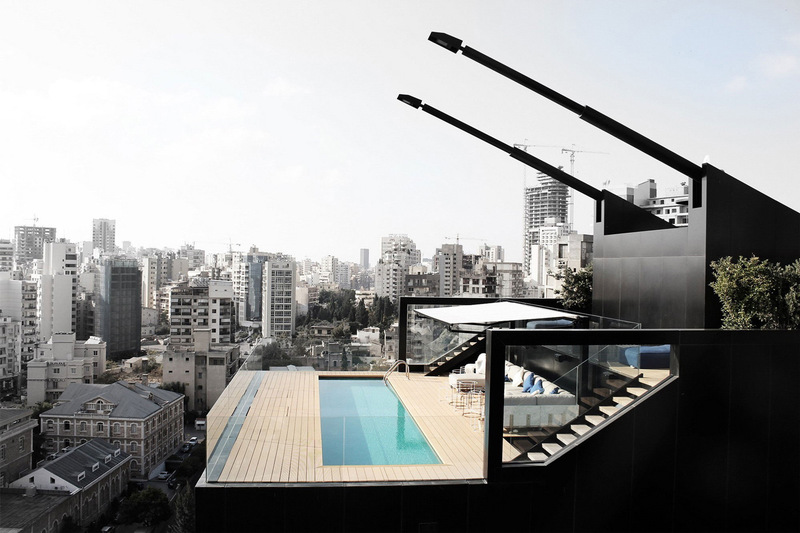 The residence has been restored with new additions including a pool house, private gallery and a garage. 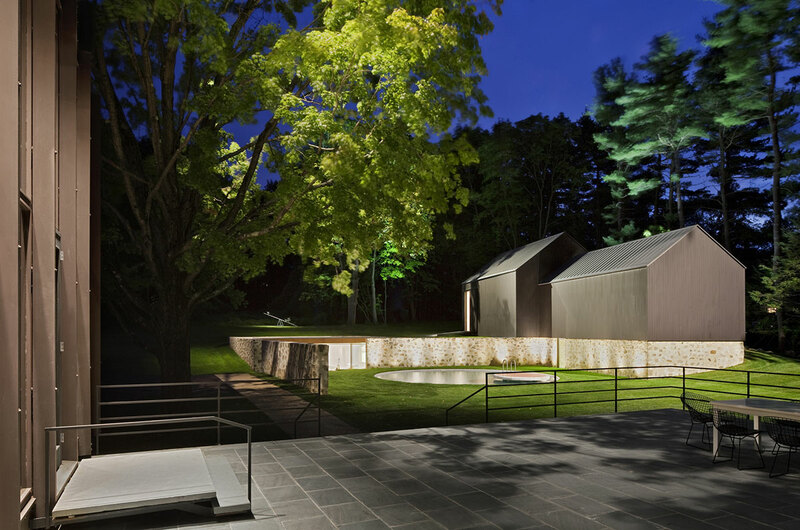 The property is located in New Canaan, Connecticut, USA. 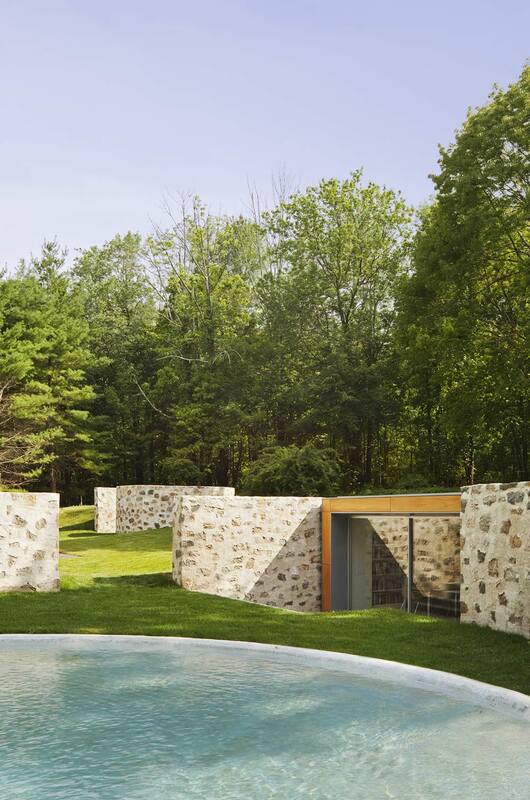 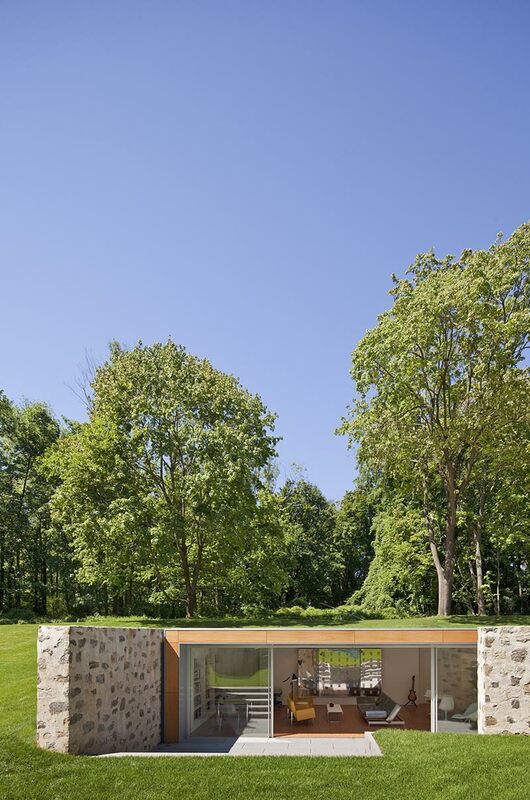 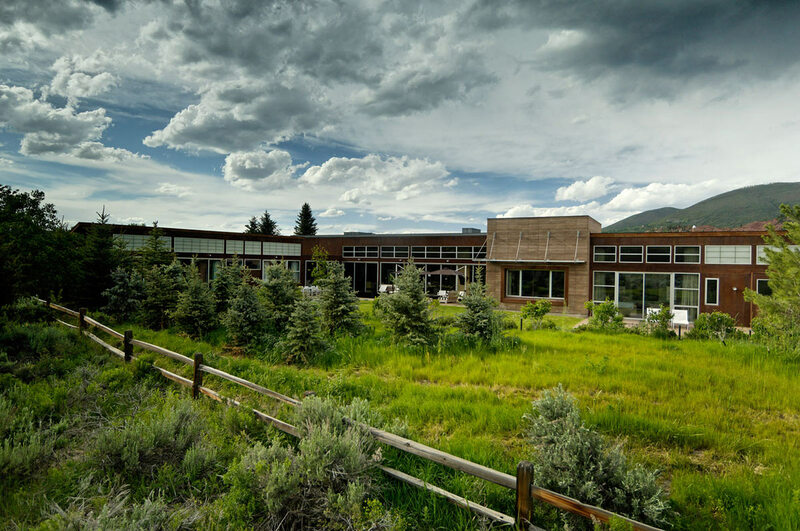 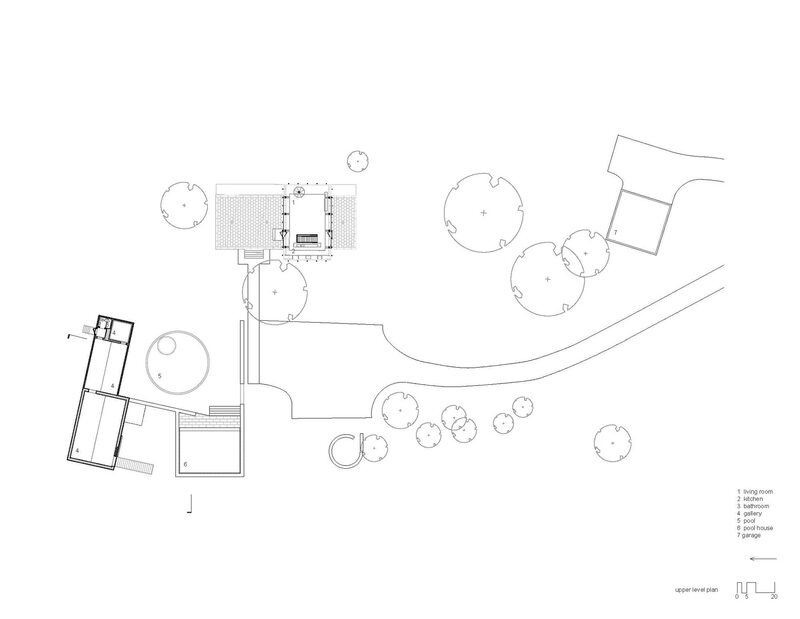 “This project expands the program of the original Wiley house, a mid-century modern residence by Philip Johnson, to integrate new structures into the spectacular setting of the house with a design rooted in respectful contextual response and a commitment to conservation strategies. 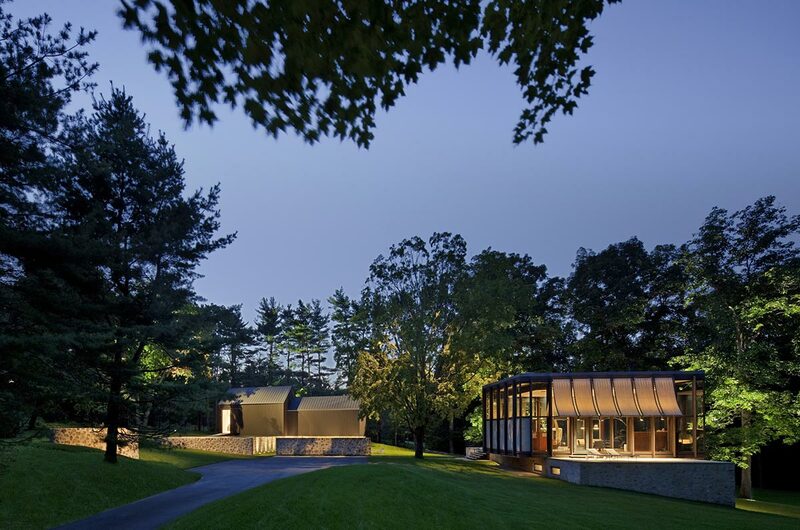 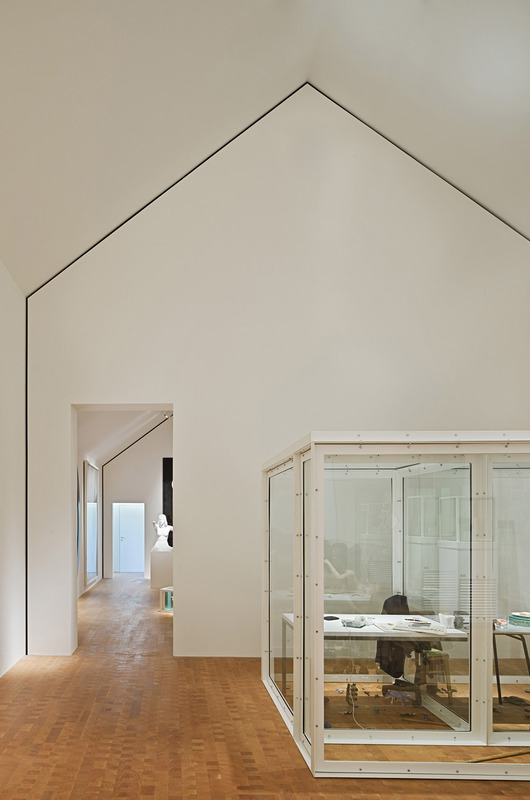 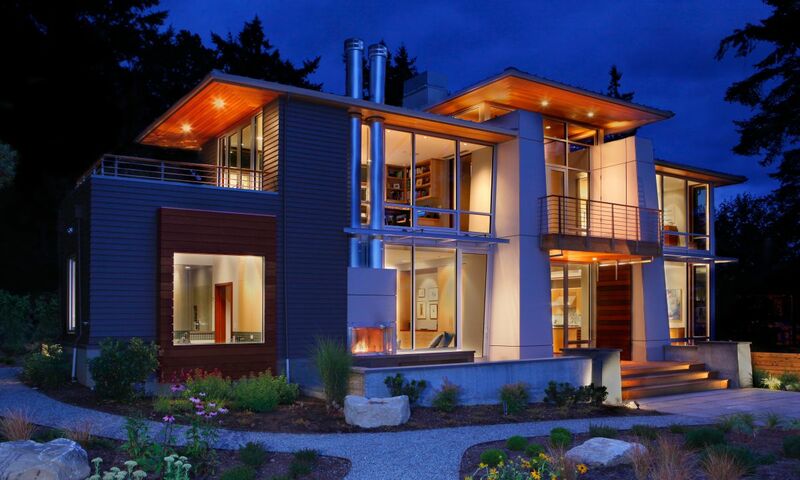 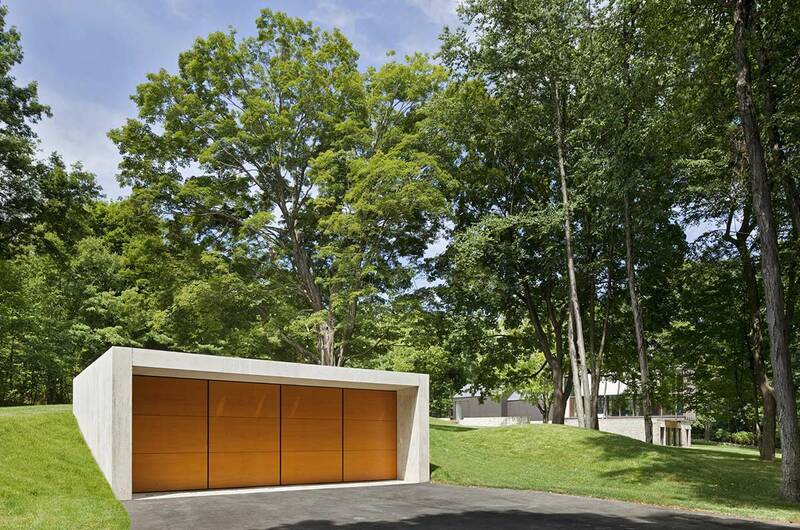 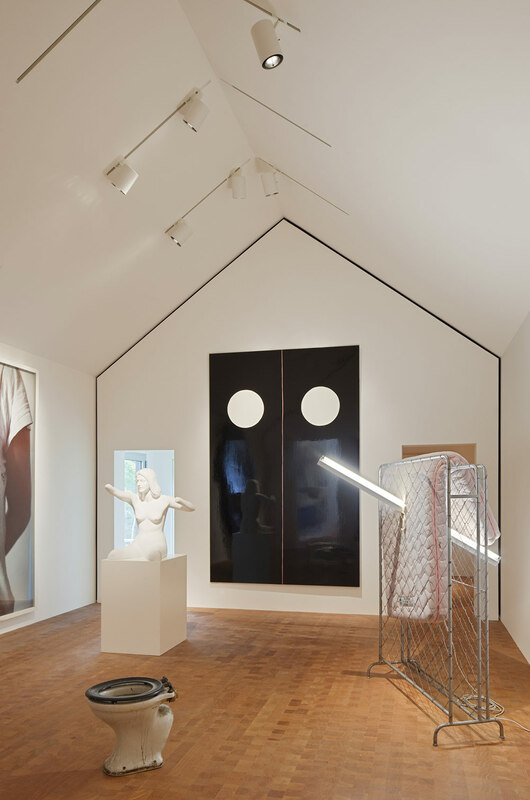 The new art gallery, pool house and garage reinforce the architectural clarity of the original glass house.